Another year has passed and 2016 and I’ve been fortunate to continue my work with my ensembles and to pursue my work as a soloist. 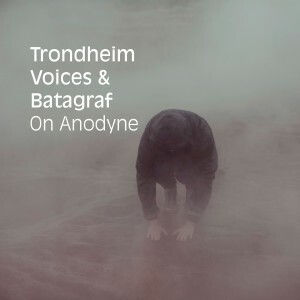 At the end of the year I participated on the release, On Anodyne featuring Batagraf and Trondheim Voices. 2017 is looking promising. I am starting the new year with a small tour in Australia, featuring a collaboration with the fantastic Speak Percussion duo in Melbourne. I will also do solo concerts in Hobart, Sydney and Perth. Then I have solo performances coming up in Spain, France, Germany and Norway during the spring. Dans les arbres will tour France, Belgium and Norway in february-march. Stay tuned on the concert updates. I will compose music for the ARá duo (Alessandra Rombolá and Nuria Andorrá), and I will re-write and arrange my piece Inside the Inside for Quatuor Bozzini, Kim Myhr, Caroline Bergvall and myself. Another solo album is due in 2017, on Editions Blume. More news soon !